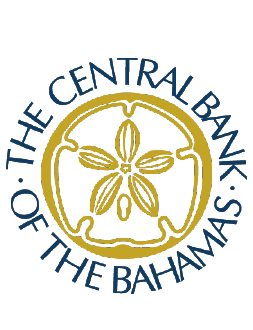 The country’s principal financial institution, The Central Bank of The Bahamas needed an intranet which encouraged learning and collaboration. 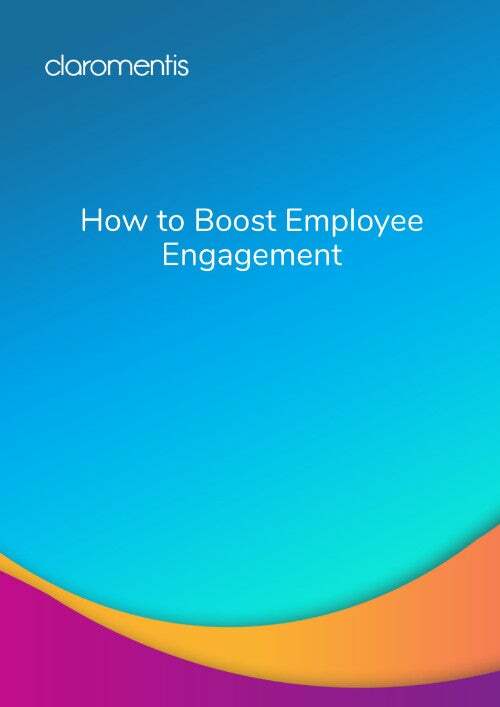 The intranet provides various stakeholders and employees with a central hub of organisational information, as well as fostering collaboration and learning amongst users. 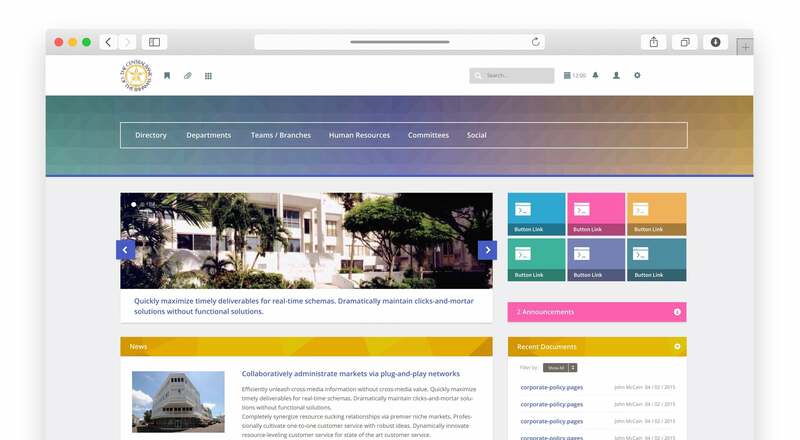 Our comprehensive as-standard intranet platform, combined with bespoke page template designs, provided The Central Bank of The Bahamas with a system which met their specific needs to deploy an intranet which would engage and excite their users.